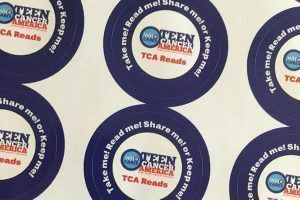 Teen Cancer America had the chance to speak with Anne and Michael Recine, creators of the new ‘TCA Reads’ program located in the TCA lounge at Comer’s Children’s Hospital at the University of Chicago. The idea to get involved with the charity began when Michael and Anne had attended a couple of TCA fundraisers and the message about helping teens with cancer resonated with them. 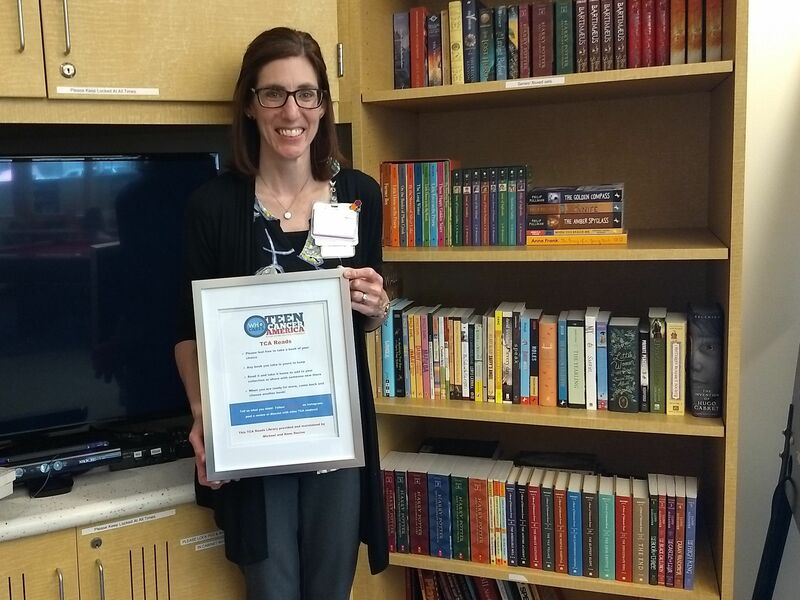 The TCA reads idea came about because of Anne’s love of reading. “I have always found comfort in reading books. 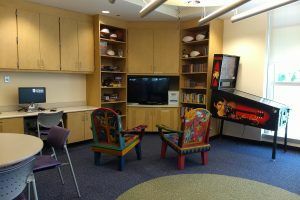 It would get me through some of the hard times in my younger years,” said Anne. 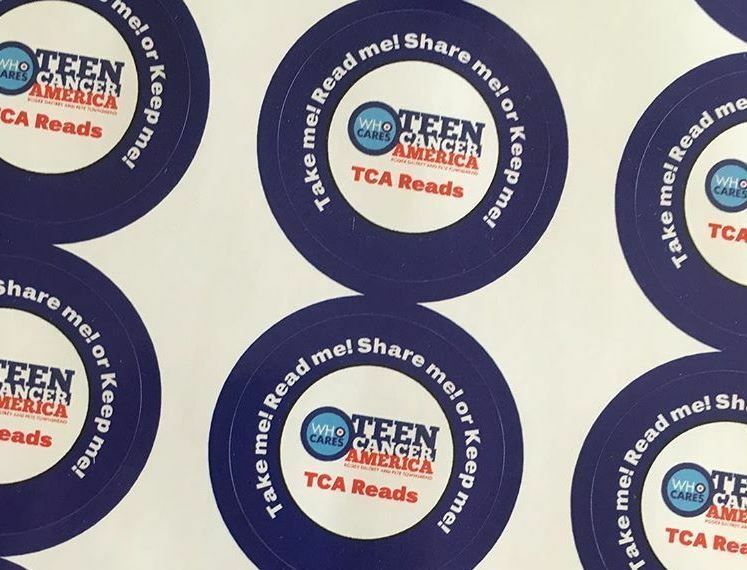 Each book that they donate comes with a TCA Reads sticker which welcomes the readers to take and keep whichever book they desire. 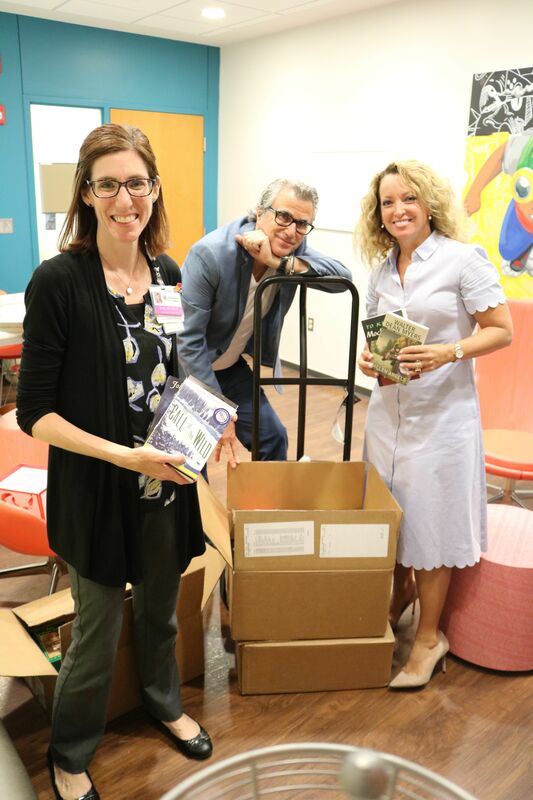 So far, their program has become a popular hit and patients are asking for more books. 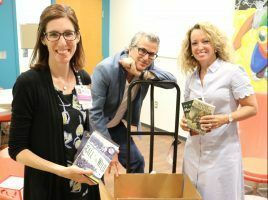 “… [A] contact of ours at Comers had been approached by a new resident the day we introduced the program asking if there were any Harry Potter books available for one particular teen patient and she was delighted to know that they were on the way,” said Anne. 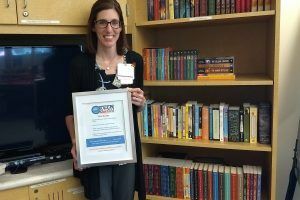 Currently, the couple buys books in Chicago through the Open Books Store and donates them, but ideally, they would like to have a TCA Reads program in all of the hospitals Teen Cancer America is partnered with.